Ready-Mix Concrete. Aggregate Products. Trucking. 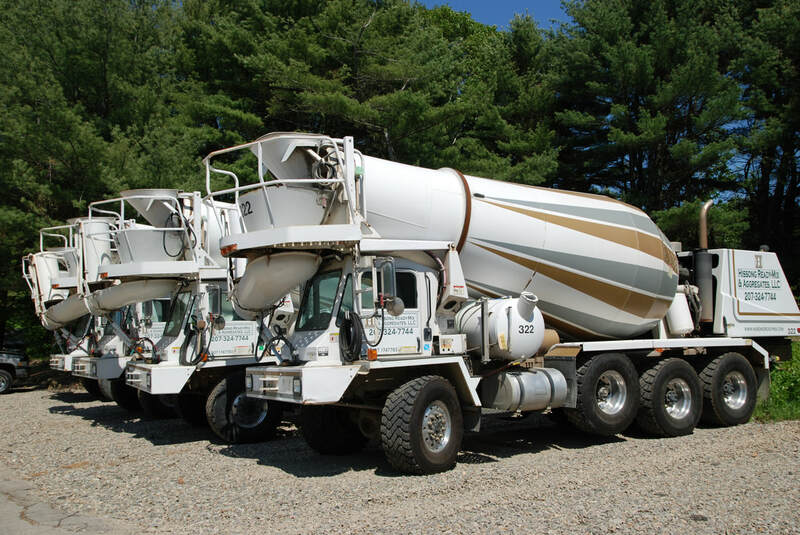 Hissong Ready-Mix and Aggregates, LLC, serves Southern Maine and the New Hampshire Seacoast Region with ready-mix concrete and aggregate products such as sand, crushed stone, loam and crushed gravel. 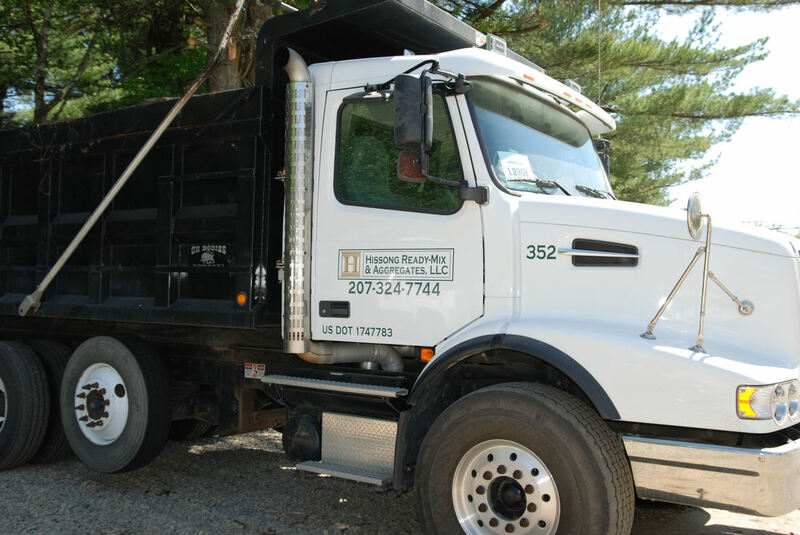 We utilize state-of-the-art computerized equipment and scales to meet the needs of both residential and commercial customers. A fleet of tri-axle and trailer dump trucks are also available to provide material hauling or delivery in our area of service. All businesses are MSHA and OSHA compliant. Serving Portsmouth, Dover, Rochester & York County area. Serving Biddeford, Saco, Sanford & York County. Serving Portland, Westbrook, South Portland & Cumberland County. Crushed and washed stone, sand, loam, bark mulch, gravel and landscaping supplies. 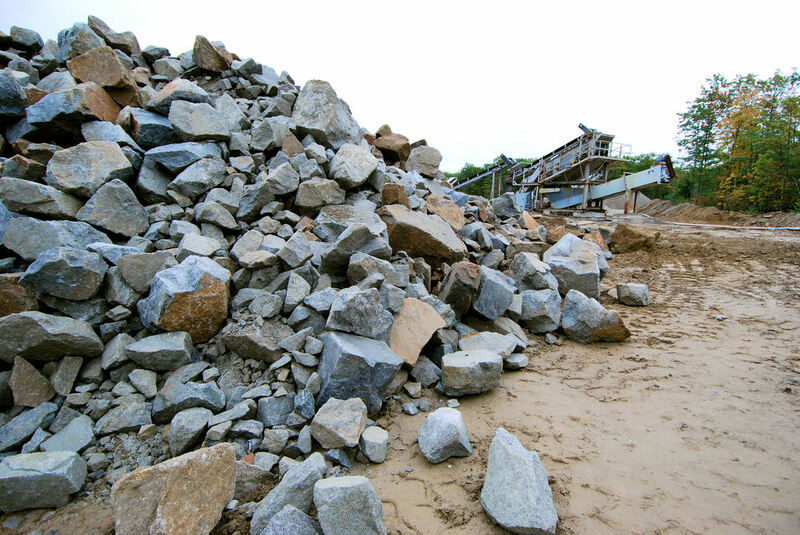 A working granite quarry manufacturing crushed and washed stone and gravels. Bulk material trucking, bulk material packaging and road salt sales.